When he was born he was named as Tutankhaten. 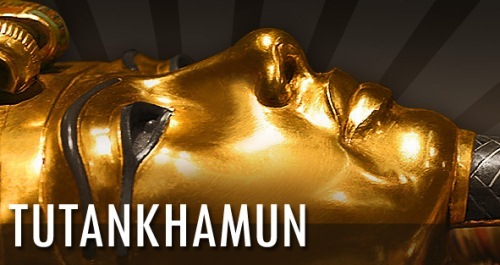 Because the traditionalists had a big pressure on the great king, he later changed his name from Tutankhaten to Tutankhamun. This decision means a big thing in the ancient Egypt. He had declined the support of Aten and gave the support to the old god of Amun. 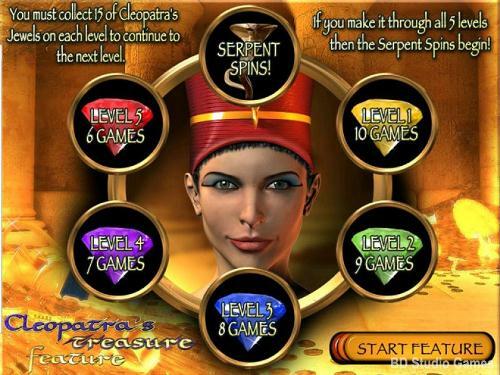 Do you know the step mother of King Tut? She is the beautiful Nefertiti. It seems that marrying the close relation in the family is a common thing in ancient Egypt. The pharaoh married to Ankhesenpaaten. She is his half-sister. 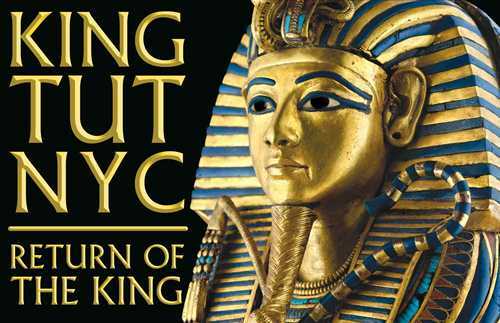 The reign of Greet King Tut lasted from 1334 BC to 1325 BC. He was only 9 years old when he became a pharaoh. This king was so young when he died. The experts state that he was only 18 or 19. Valley of the Kings is the place where the great King Tut is buried. The ancient Egypt ritual is performed to honor the death. 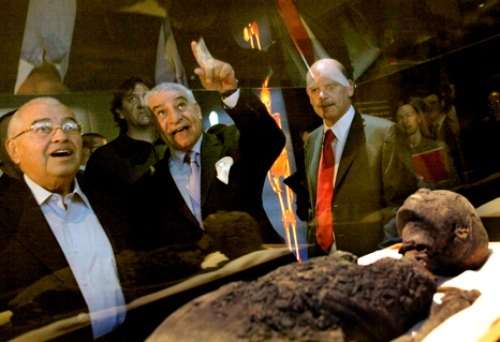 The burial occurred after he passed away for about 70 days. Howard Carter is the English archeologist who discovered the step which led to the tomb of Great King Tut. It was discovered on November 4th 1922. When it was discovered, More than 3500 articles were found around the tomb. This king is famous with his gold mask. It is located on the top of mummy. The weight is around 10 kg. Get more info on Mummy facts. 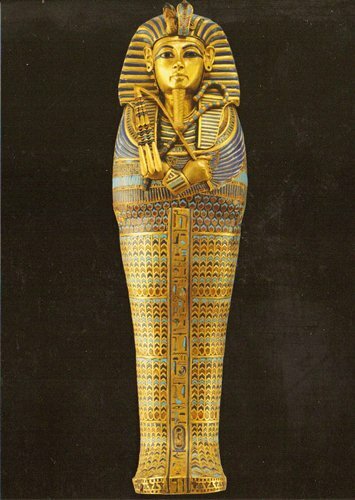 There are many speculations and theories about the death of King Tut. Many people consider it as a big mystery. The speculation is also aroused on the death of his father, mother and wife. Look at the Egypt facts to know more about the history. Tutankhamun and Ankhesenpaaten were married and both were blessed with stillborn two daughters. If you see the tomb of great King, it has a reference number KV62. Despite the mystery surrounding his death, many people always remember the great King Tut because of his wealth. During his life, his reign only lasted nine years. After reading facts about King Tut, do you want to share more info?